Does your group want to learn more about composting? Our workshops cover which compost bin to choose, how to sort out common composting problems and what you can and cannot compost. 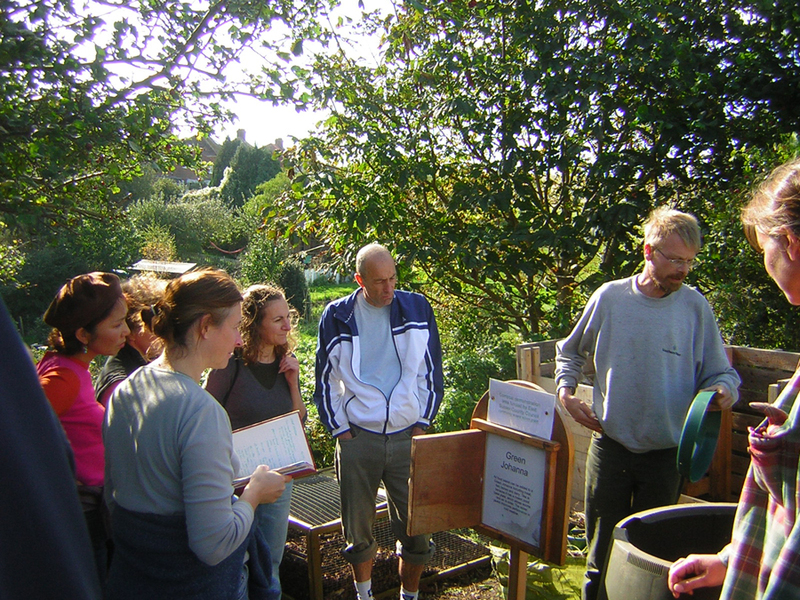 We can run workshops on composting at your site for members of the public.